Located in Hickory, North Carolina, and built in 2005, Mountain View Marketplace is the first grocery-anchored shopping center commuters encounter when they travel into the area from Highway 321. The center is surrounded by Rite Aid, CVS, and Walgreens, making it the dominant retail destination along the Highway 127 corridor. Five of the eight current tenants have been in their space since the center opened in 2005. 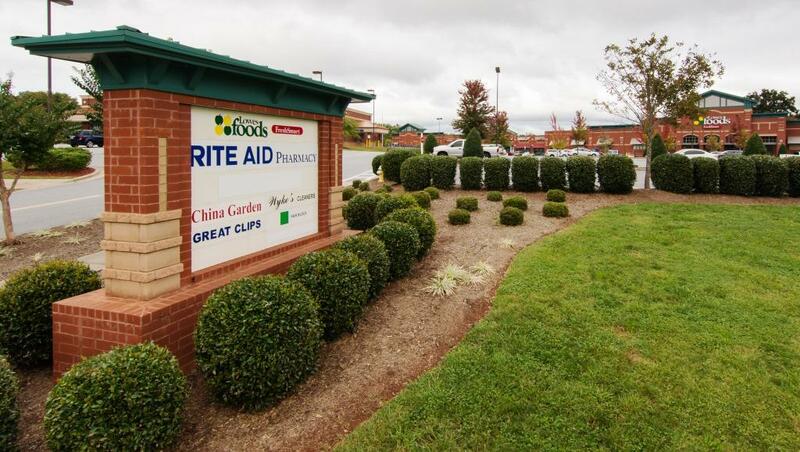 Lowes Foods, which operates 110+ stores throughout North Carolina, South Carolina, and Virginia, accounts for 71% of the total income collected for the center. 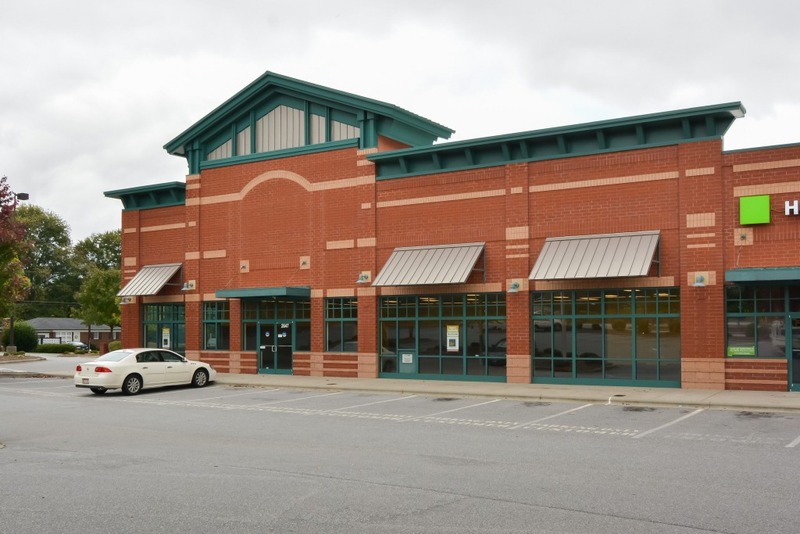 6,300 SF of vacant space offers value-add opportunities. Lowes Foods – Began in 1954 as a single store in North Wilkesboro, NC, and has grown to become a major supermarket chain operating in North Carolina, South Carolina, and Virginia. The company grew rapidly during the 1960s, ’70s and early ’80s. 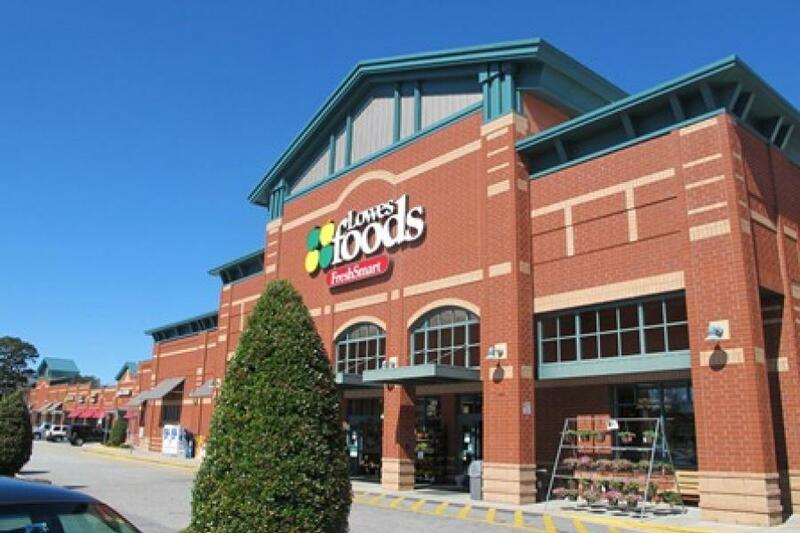 Lowes Foods was acquired by Merchants Distributors, Inc. (MDI) in 1984 and began an aggressive expansion program in 1986, opening 19 stores over the next four years. In 1997, Lowes Foods acquired Byrds Food Stores, located in eastern North Carolina. It continued its growth in 2000 with the purchase of 13 Hannaford stores. 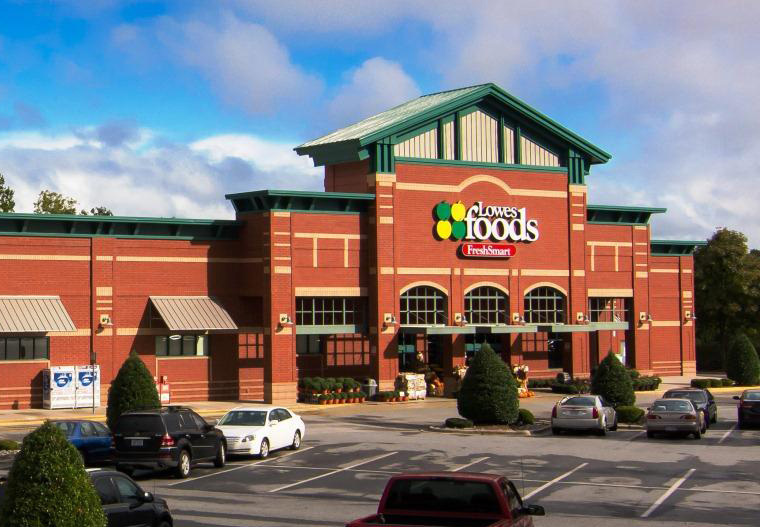 Today Lowes Foods operates more than 100 stores and continues to open new stores throughout North and South Carolina. Lowes Foods has always had a strong customer orientation. The stores reflect the varied needs and desires of shoppers in different areas. Stores, products and services are continually updated to meet the changing needs of customers. In the 1990s, Lowes Foods introduced FreshSmart stores, with an emphasis on customer service and fresh produce, meat, seafood, deli and bakery items. In 2016, Lowes invested $1.5 million to remodel this Mountain View Marketplace location. Great Clips – With 3,700 salons throughout the United States and Canada, Great Clips is the world’s largest salon brand. Great Clips salons employ 35,000 stylists who receive ongoing training to learn advanced skills and the latest trends. Salon owners and corporate office are dedicated to their salon communities with a focus on philanthropic and volunteer activities. Studio 127 Nail Salon – Independently owned and operated nail care salon. China Garden – Independently owned and operated Chinese restaurant and sushi bar. Smoker Friendly – Independently owned and operated tobacco retail store; Exclusive retailers of the Smoker Friendly Brand family of tobacco products. H&R Block – Professional tax preparation. Wells Fargo ATM – Wells Fargo automated teller machine located on a curb island in the Lowes parking lot.